See a different face of Lonavala Route with us in a different way..
We will meet at sharp 06.00 in the morning on Sunday, 09th September at CHANDNI CHOWK, Kothrud all geared up for the Bike Expedition & start the journey. 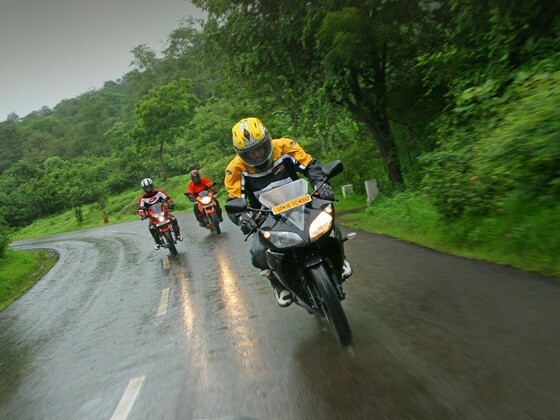 In this expedition, We will experience intricates of Mumbai Pune journey…. SERVICING & REPAIRS OF BIKE IS COMPULSORY BEFORE THE EXPEDITION !!! Includes – Food cost, Expert fees, BACKUP SUPPORT VEHICLE….. Excludes – Petrol Cost & expenses other than above. Note – Kolhapur Hikers, RAW Adventure Solutions & TYREMARK will not be responsible for any type of injuries including accidental death happened during the expedition. It would be participants own responsibility for the same. RAW Adventure Solutions & TYREMARK has full rights to change or alter the expedition subject to the conditions.